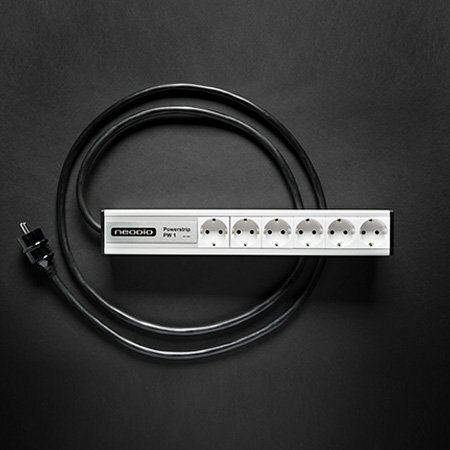 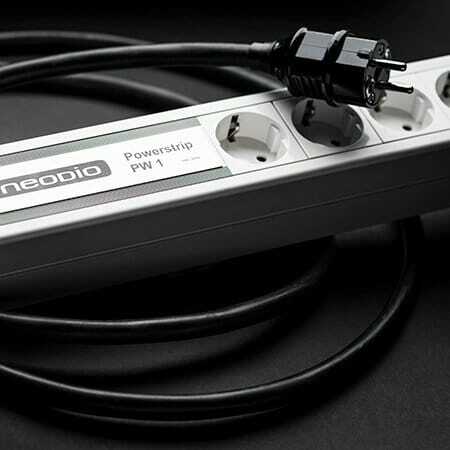 A natural partner for the PW1 mains powerstrip, the PC2 power cable is based on a simple, effective solution. 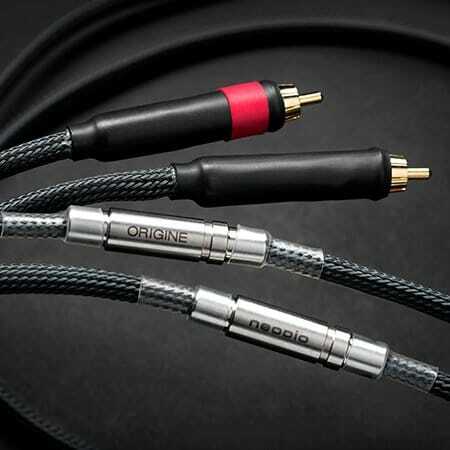 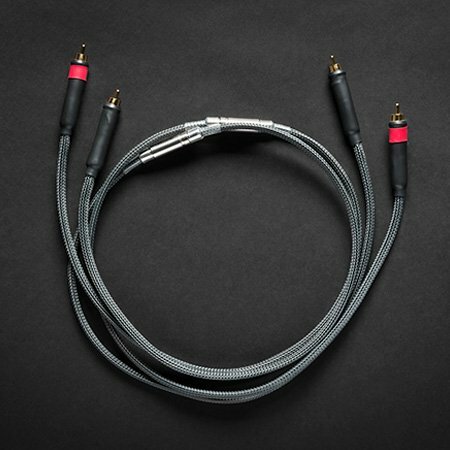 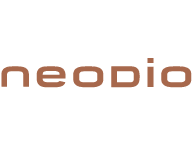 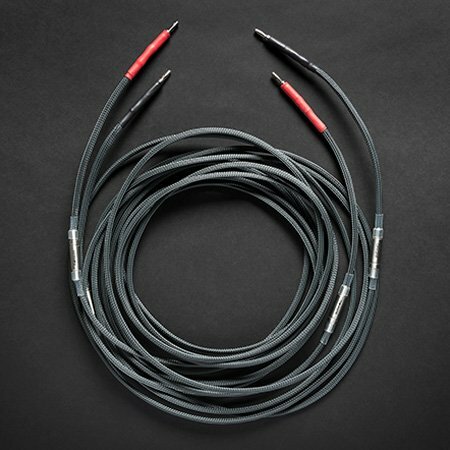 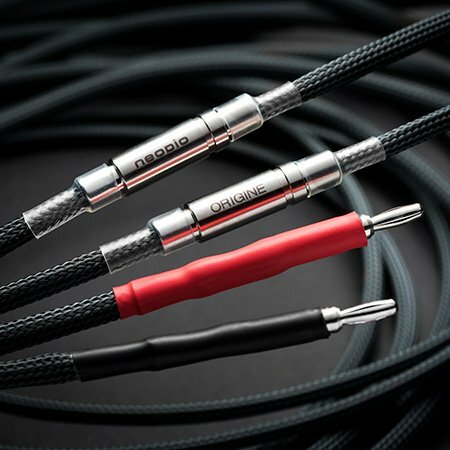 Far from ultra-complex high-quality sound reproduction solutions that usually have a marked sound signature, this cable has a surprising neutrality and effectiveness. 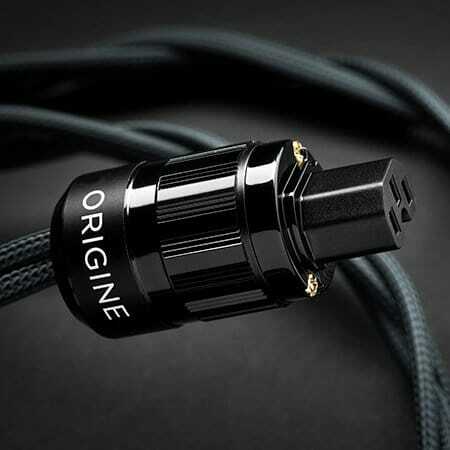 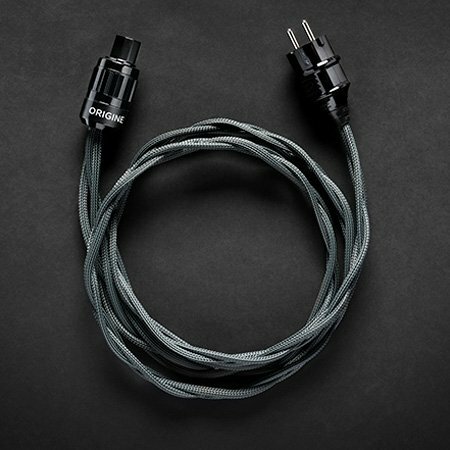 A versatile power cable that will enhance the sound produced by players and amplifiers.